Marshall Fredericks was commissioned to create plaques at Henry Ford Park to be built at the front of Henry Ford Village, a residential community for senior citizens. Possibly unrealized. 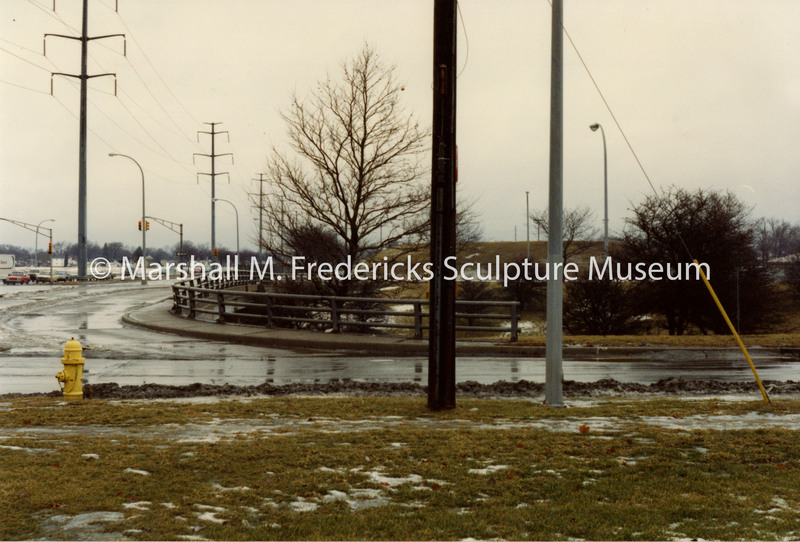 Unidentified photographer, “Ford Road entrance to Henry Ford Village,” Marshall M. Fredericks Sculpture Museum, accessed April 22, 2019, http://omeka.svsu.edu/items/show/8133.